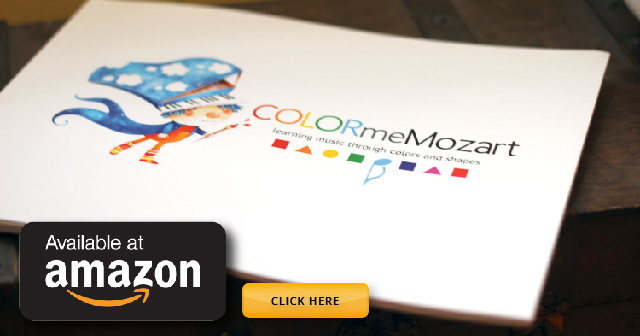 When I first started Color Me Mozart, one of my main objectives was giving back. To bring music education to schools, programs and communities that needed the materials yet lacked the resources. If you are reading this, I am assuming you are the type of person that believes music is powerful. That music is practically essential in the life of a child's education. That it adds a richness to life that few other mediums can. This is precisely why we feel every child should have access to a music education. The truth is that in schools, homes or programs, there isn't always a large enough budget to include art and music classes. We totally understand that. This was the reason a major concern of mine as we started this company was to make our materials affordable and easy to use. The earlier the child starts learning music, the better. Just as with any other language spoken in the home and in the classroom, immersion in music is just as powerful. 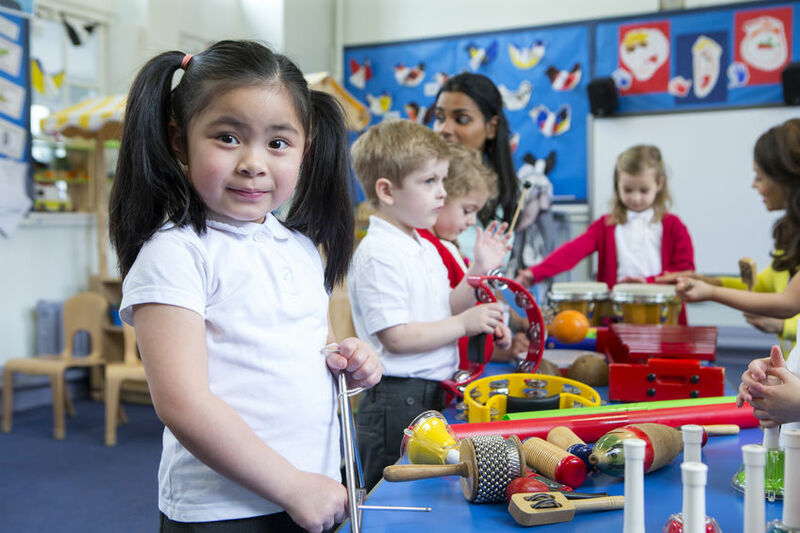 Our music learning books and tools are perfect for the young classroom. As work continued and we saw the dream become a reality, I wanted to take our help in the community to another level. And so the Color Me Mozart Foundation was born. I always admired organizations that provided help and aide to those that needed it. I wanted our company to follow in those philanthropic footsteps. I knew that we could be a resource to provide music education to thousands of children across the world. The earlier the child starts learning music, the better. A lot of the benefit of having created a music system that anyone can teach is that you don't have to have a music degree to do it. That opens up the doors to allow any teacher or parent, anywhere in the world to bring music to their students. You may be asking, how can I Donte to help music education? We are glad you asked! lol. Aside from our annual fundraisers, you can also click here to donate to help music education. You can also include a message to let us know if a school or program that is need. That way we can all be a part of reaching out to those that need music educational resources. Together we can do it. We are so excited to have this be a big part of what Color Me Mozart is all about. Music should b available to all children, regardless of circumstances. I am confident we can all work together to share the gift of music. Over the years, we have heard from many parents of their desire for music education for their children. As with much funding for the arts in public schools, special needs programs are also in need of help to fund they music and art programs. That's where you and the Color Me Mozart Foundation comes in. We want to provide music for autism, special needs and any other program or child that would benefit from music education. If your child's school or program does not currently offer music due to funding issues, reach out to us and let us know. Together we can make a difference and bring the joy of music to every child, both in the home and in the classroom.